A new national campaign has been launched to boost the rural hotel and restaurant industry, and bring new auberge-style “multi-service inns” to country towns with fewer than 2,000 inhabitants. 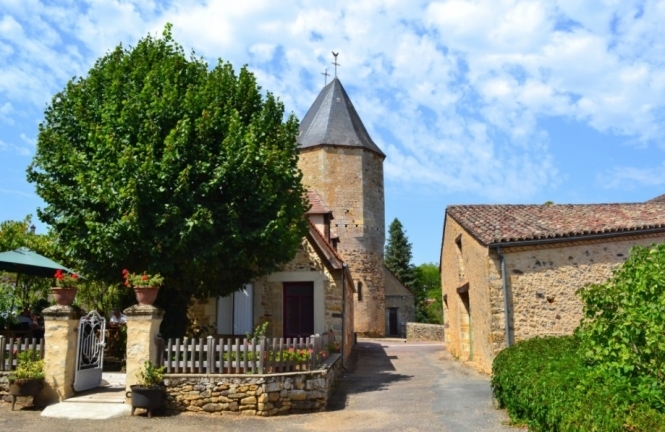 Rural hotels group La Fédération Internationale des Logis (FIL) is seeking to promote a new concept of “multi-service inns” in smaller communes, to create hubs of activity that offer far more than a simple place for locals and guests to sleep or eat. The concept has united 2,300 restaurateurs, independent hoteliers, bakers, business people and guest-house owners, to push ahead its idea to diversify small town establishments, and create options such as a cafe that is also a hotel and a restaurant, or a bakery that is also a delicatessen, a hostel, a florist, a post office, and a place to collect parcels. Set to be named “Auberges de Pays by Logis”, these establishments will be developed by the group in towns with fewer than 2,000 inhabitants. The aim is to add new dynamism to town centres, improve services for local people, and create extra hotel options to attract domestic and international visitors seeking “authenticity”. FIL will offer financial and conceptual support to business people taking on the project, who themselves will benefit from professional association with the respected brand. In return for this support, each project will need to offer at least three separate services, as well as a restaurant serving plated, hot food using local or homemade produce; plus three-to-nine inn-style bedrooms, offering simple-but-welcoming accommodation with modern touches such as fast WiFi and in-bedroom coffee machines. The ambitious campaign has been described as a response to the declining numbers of hotels and hospitality businesses in rural areas across France, and the change in the hospitality industry brought on by platforms such as Airbnb. According to figures from statistics bureau Insee, despite the number of recorded nights in French hotels reaching an unprecedented 429 million in 2017, rural hotels and restaurants are suffering, with over 200 country establishments closing every year since 2011. Hotels sector organisation UMIH (l'Union des Métiers et des Industries de l'Hôtellerie) estimates that over 10,000 rural establishments are set to close in the next few years, including hotels, restaurants, and country bistros.